Although every business with a PAYE scheme is affected by automatic enrolment, you may not need to setup and administer a workplace pension scheme for your employees. For many small businesses operating a workplace pension will be expensive and will create a significant administrative burden day to day. The Pensions Regulator recognises this and allows some small businesses to be exempt provided they meet certain criteria. Many contractors, consultants and freelancers that own and manage a limited company will fall into the exempt category. Automatic enrolment will apply if more than one director has a Contract of Employment. A Contract of Employment is an agreement between an employer (your company) and any individual within your company that sets out their employment rights, responsibilities and duties. This is not the contract you have in place between your limited company and your agency or clients. If you determine that you have no eligible workers, you will be exempt from automatic enrolment duties. This means you will not need to setup or operate a workplace pension scheme. You will need to tell The Pensions Regulator (TPR) that at this time you are not an employer and are therefore exempt from automatic enrolment. * you can find your letter code on correspondence from The Pensions Regulator about your staging date. Alternatively you can click here and find it online. To tell TPR that you are not an employer, click here. Once you’ve informed TPR you are not an employer and are exempt from duties, you’ll receive an acknowledgement from TPR via email. Keep this safe as it is evidence that you have complied with the new regulations and declared your company status to TPR. You won’t have to do anything else unless something changes in your business that means you’ll need to setup a workplace pension, for example you take on your first employee. If anything changes and automatic enrolment becomes applicable to your business, you need to notify TPR and you may need to setup a workplace pension scheme. 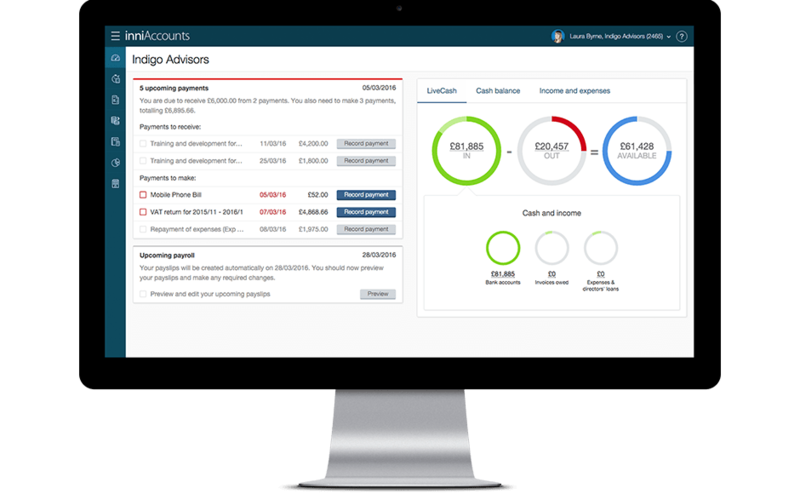 If you are a customer of inniAccounts you’ll be pleased to know we’ve created an automatic enrolment assessment tool to help you understand your current status. By completing the assessment you’ll be guided on the next steps and we’ll be able to help ensure you meet your duties as a registered employer. is compulsory for a ltd in a creative industry to have employees if the shareholder is the one who is manufacturing / creating the products (paintings) ? thank you for your time. Generally speaking, an owner managed company will be owned by the shareholder who usually has director status to act as an officer of the company. There is no requirement for a director to be an employee. However, there are benefits of being an employee of your own limited company such as meeting a qualifying year for state benefits.